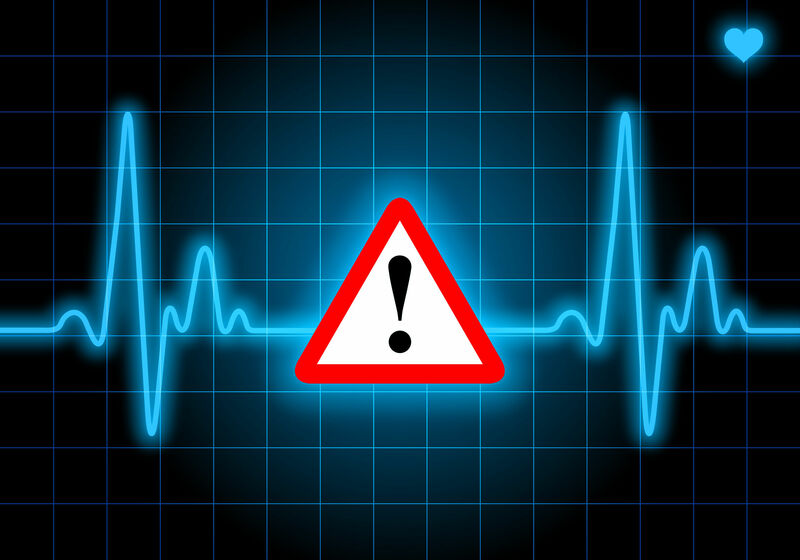 A pulse deficit is a condition which affects the relationship between the pulse and heart. It can be very dangerous if not treated properly, so understanding what a pulse deficit is important. This is especially true if heart conditions run in the family. There is no need to worry, however. Once you know the symptoms of pulse deficit, it’ll be much easier to treat it appropriately. And, fortunately, there are many treatments for pulse deficit that are easily available. When the heart beats blood through the body, it can be felt as a pulse. This pulse is caused by the vibrations of the blood moving through the arteries. Typically, the pulse rate is in synchronization with the heartbeat. This means that every time the heart beats, there is a pulse rate. However, there are times when the heart beats faster than the pulse rate. When there are fewer pulses than heartbeats, a pulse deficit develops. This sometimes referred to as “irregular heartbeat” or “atypical pulse rate”. It’s also important to consider which heart valve needs replacing. If the mitral valve (valve responsible for closing off the upper left chamber of the heart) requires a replacement, a mechanical heart valve is said to last until age 70. However, if it’s the aortic valve (the valve that closes off the lower left heart chamber) that requires a replacement, mechanical heart valves are not as effective beyond age 55. Medical practitioners can also provide resources, tools, and knowledge to detect atypical pulse rates. Relaxation and rest can help to restore the heart rate and pulse back to a normal rhythm. Other techniques including mindfulness and meditation can help bring concentrated awareness to the heart and pulse. This can be helpful, especially if these practices are directed by a medical practitioner. Medication or surgery may also be required. Pulse deficits can be signs of atrial fibrillation (AFib), a more serious condition which can increase the threat of stroke and blood clots. A doctor might recommend changes in diet prior to surgery, however. Yearly checkups are one of the best ways of treating the problem before it gets worse. While a pulse deficit may not be observable to the person experiencing it, a doctor may be much more easily able to diagnose it. By visiting the doctor for regular checkups, pulse deficits may be discovered before they lead to AFib, heart failure, stroke, or death.